What does guilty plea really mean for the Philly Mob boss? Philadelphia Mob boss "Skinny Joey" Merlino talks with Dave Schratwieser of Fox 29 and Mob Talk Sitdown. 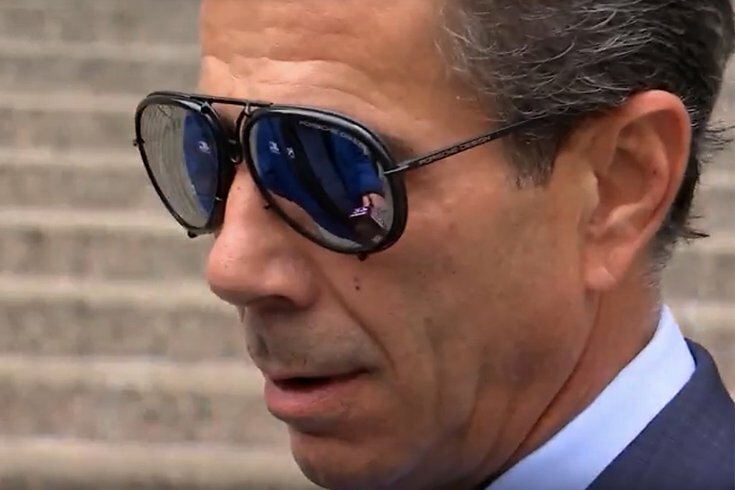 In the latest episode of Mob Talk Sitdown, veteran crime journalists George Anastasia and Dave Schratwieser discuss a first for Philadelphia Mob boss Joey Merlino. The 56-year-old wiseguy pleaded guilty for the first time in his life after his first trial ended with a hung jury. The plea annoyed the judge, but went through anyway. What was behind the decision? What does it mean for Joey's future and the future of the Philly Mob? And new details on a new federal investigation in Philadelphia and New Jersey, with at least one big name surfaces. In the Episode 16 of Mob Talk Sitdown, Anastasia and Schratwieser reveal a new form of organized crime that is fueling the deadly opioid crisis across the country. Investigators with the Pennsylvania's Attorney General's Office and local police say they are cracking down on pawn shops and professional thieves. "Operation Booster Club" targeted an alleged million-dollar scheme that authorities contend was fueled by greed and opioid addiction.